At the heart of all that ICM does is the dedication and passion of local pastors who love and serve the poor in their communities. In order to encourage, equip and empower these pastors, ICM started the Thrive pastor network! 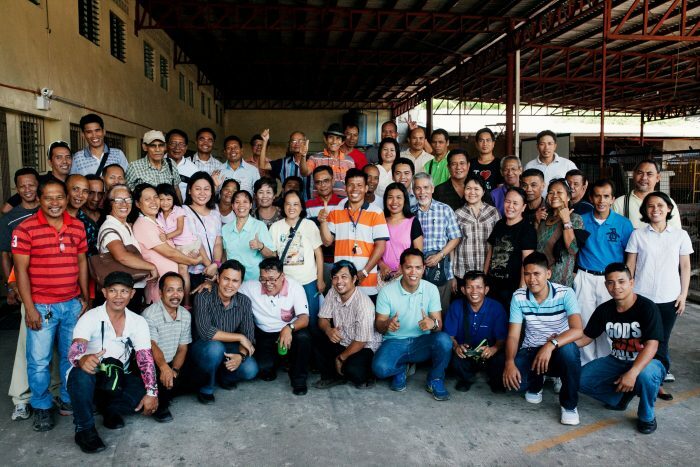 The Thrive pastor network exists to strengthen and equip ICM’s partner pastors for more effective, sustainable ministry in their challenging mission fields in the Philippines’ most vulnerable communities. Many of these communities are in isolated areas, leading many pastors to feel alone in their serving. Through Thrive, pastors gather together once a month for a full day of training and fellowship. At these meetings, we aim to address the holistic needs of the pastors. 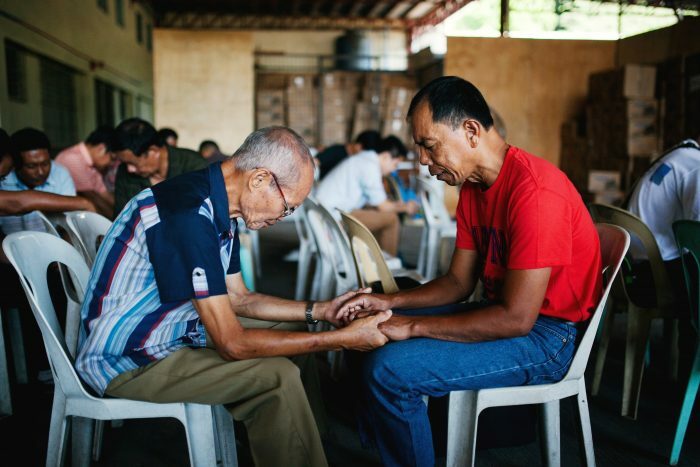 For their physical needs, the pastors receive medical checkups and basic health training; for their spiritual needs, they receive theological and ministry skills training. Many pastors share that they get the most out of the peer mentoring groups that provide emotional support, accountability and prayer. Our current network of pastors includes 86 different districts and nearly 9,000 member pastors! As Thrive grows, ICM is able to bring hope to many more people thanks to our collaboration with these local heroes.